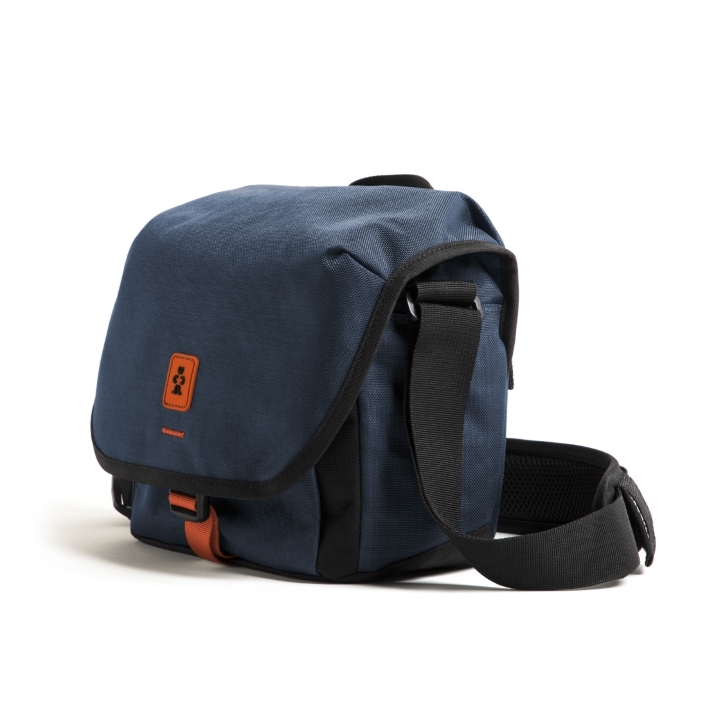 Comfortably and stylishly store, transport, and protect your DSLR or mirrorless camera with an attached medium lens and related accessories with the black/gray Proper Roady 2.0 Camera Sling Bag 2500/4500 from Crumpler. 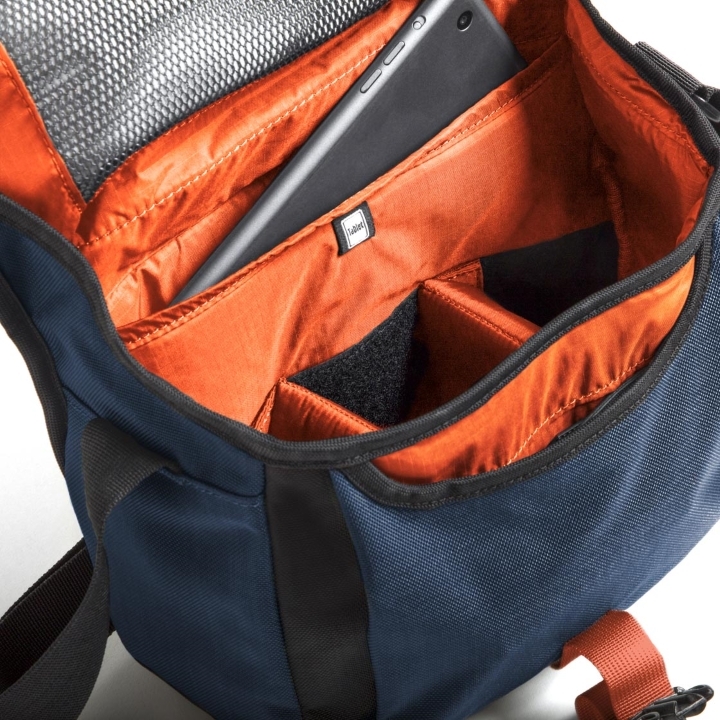 Inside the bag is a padded sleeve for a 7.9"(2500)/ 9.7"(2500) tablet/iPad mini and padded movable dividers. 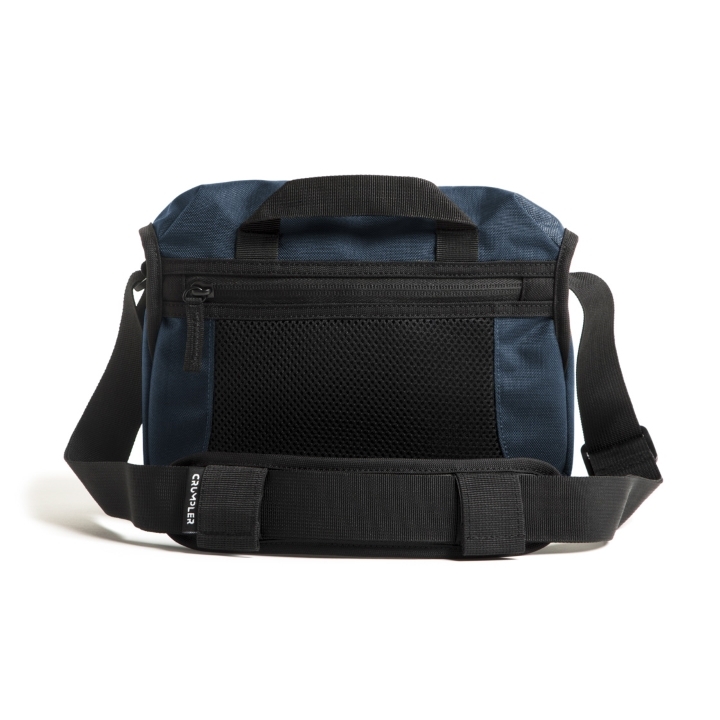 For weather protection, the bag has a large weather flap with buckle closure plus a dust and rain collar. Under the flap is a zippered accessory pocket. 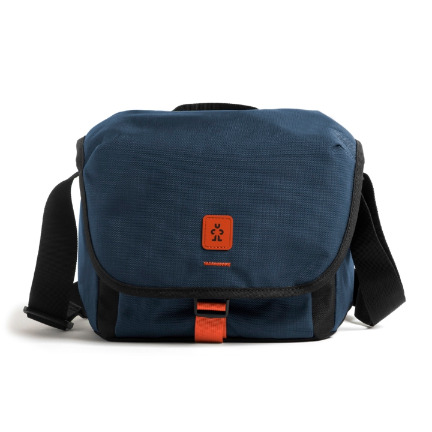 Carry your Roady Bag with the top strap handle or wear it with the padded shoulder strap. 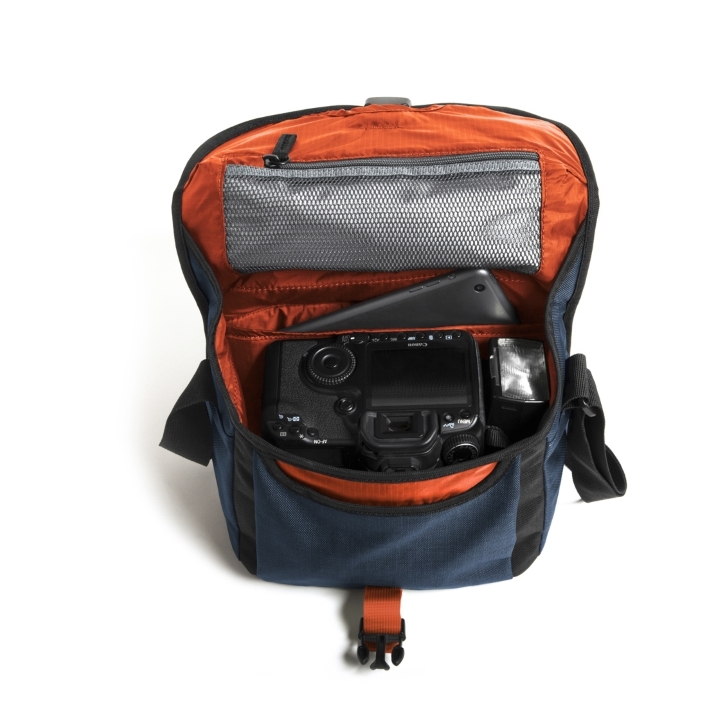 Photographers will appreciate the comfy padded back panel and water-resistant ripstop nylon lining.